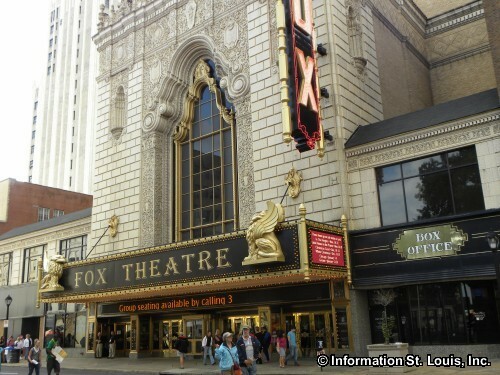 Beautiful - The Carole King Musical - at the Fabulous Fox Theatre. Performance dates: Tuesday through Sunday, March 12th - 17th. See website for more information and to purchase tickets.